Winnipeg Mayor Sam Katz is now a happily married man — again. The mayor tied the knot late last week with longtime girlfriend Leah Pasuta at an undisclosed location outside of Canada. Katz and the 30-something Pasuta were rumoured to be celebrating their honeymoon in Costa Rica. The nuptials came rather quickly, as the two only announced their engagement in December. 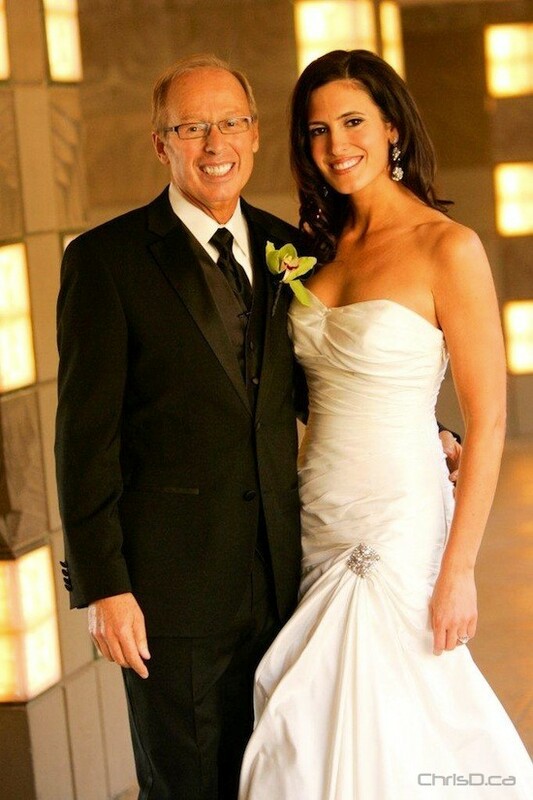 This is the second marriage for Katz, 59, who wed Baillie Burke in 1998, but divorced from her in 2006. Katz has two young children from his previous marriage, Ava and Kiera. UPDATE: A spokesperson for the mayor tells ChrisD.ca Leah dropped her maiden name and is now known as Mrs. Leah Katz.